Cote de Pablo (Ziva) in Nice, France 6-6-10. 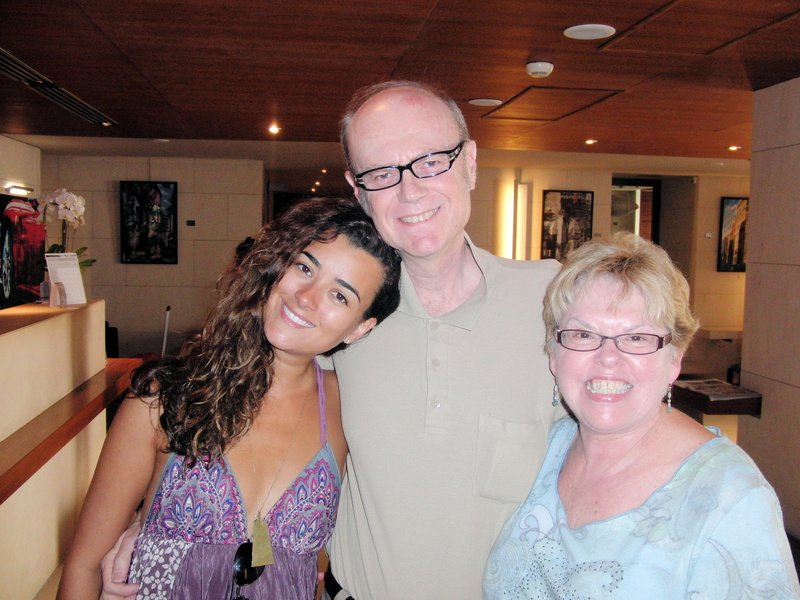 Cote de Pablo (Ziva) in Nice, France 6-6-10 with Dr. Ken Rivers and Dr. Dianna Rivers of Lamar université. HD Wallpaper and background images in the Cote de Pablo club tagged: cote de pablo ziva dr. rivers.